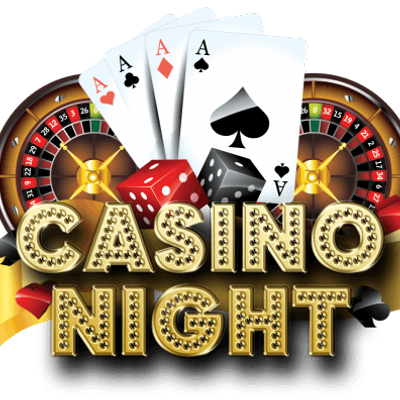 Join us for an evening of fun and games at our popular Casino Night as we raise money for If U Care Share Foundation. 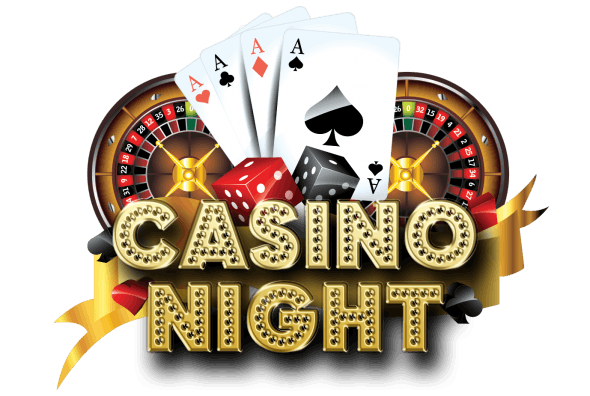 Play the tables, roll the dice and spin the wheel. Will lady luck be on your side? Fabulous prizes to be won at the end of the night. Tickets are £6 and include delicious food and a great night guaranteed.